– Added the Gamma 2 Case. 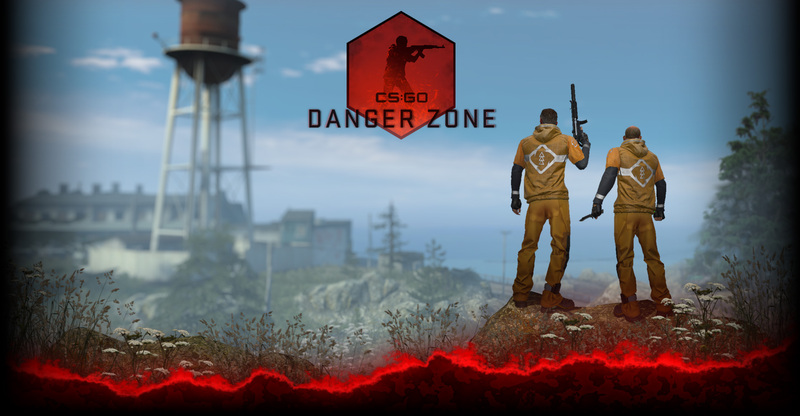 – Added official game servers in Peru. – Player xray glow now dims when player is not making any audible sound. Several convars are available to tweak this behavior; “find spec_glow” for a list. – Restored availability of cl_avatar_convert_rgb command used by tournament organizers. – Fix a bug where some users would have a bad mem_level set which would cause poor performance. – Increased fidelity and reduced distortion for fire sounds of the Glock, HKP2000, USP-S and Deagle.